Tuesday 5th June, Jubilee Bank Holiday. Viv, stewardess at the club, is organising a fun day. As part of this, we intend to run a soft ball cricket tournament, using balanced teams made up of our own junior members, those who do not yet play hard ball cricket matches. This will require both players and some helpers. Could those with an interest in playing or helping please do so by emailing Jim While at jim@whilefamily.co.uk. Sunday 24th June. 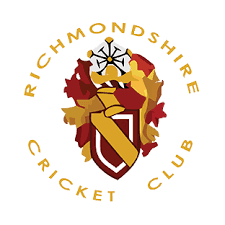 The club will be running its under 11 cricket festival. This is hard ball cricket, with teams invited from other local clubs, all teams will get at least two games. Last year we put in 3 boys teams and 1 girls team, our regular league players will be required, but this is also the first opportunity for many to get their first competitive game of hard ball cricket.